What Is Your Lawn Really Worth? I recently came across a brief but interesting article in the San Francisco Chronicle. The article opens with a photo of a rather forlorn looking front yard of a home in Dublin, California. The photo shows the lawn looking as many lawns look in California these days: mostly brown with a few scrawny, scraggly patches of green. Ironically, the photo also shows a lawn hose lying uncoiled upon the lawn, but apparently unused. The symbolic message is clear: plenty of hose, but no water to flow through it. The owner of the lawn in the photo is the author of the article. He has lived in the home for many years. And he recalls that for most of its life that lawn had been a lush-looking emerald jewel – not the bit of desert scrub it looks like today. 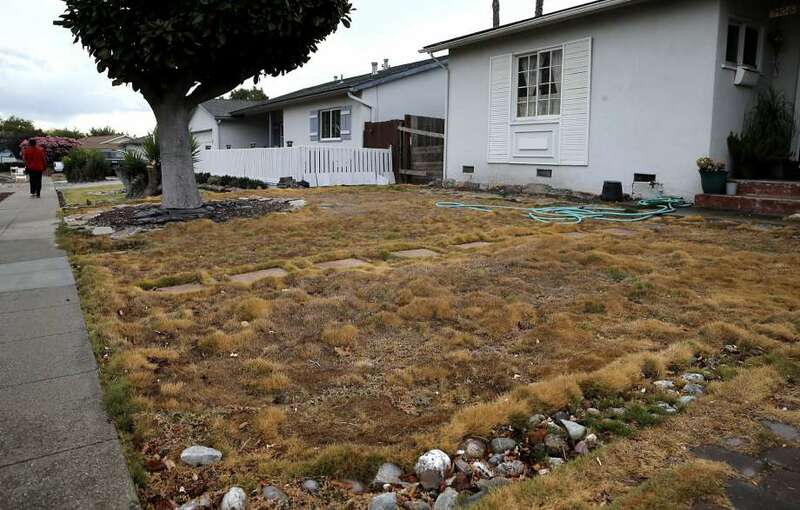 The glory days of that lawn happened before the advent of the dreadful drought that now plagues California (and many other states). But that lawn didn’t achieve its previously glamorous look by accident. The author describes countless hours of toil, worry, and work that went into making that lawn what it once was. He writes about raking bushels of rocks to prepare the soil for planting grass. He writes about the 1,000 plugs of sod he and his wife tediously planted by hand to birth that lawn. He writes about the annual chores of fertilizing, mowing, and watering. And he writes about the impact that lawn had on so many lives through the years. He told of the generations of children and dogs that had merrily romped and played on the soft green grass of that lawn. He told of guests dancing with joy on that lawn upon the happy occasion of his son’s wedding. And he looks at that sad-looking lawn today, and he wonders: What will replace it? You can probably echo some of that sad homeowner’s emotions about your own lawn – about the good things, that is. Though we may not often think about it, lawns mean so much to our lives. In little ways, like kids and dogs happily romping. And in big ways, like serving as the setting for life events such as weddings. But lawns need water to survive. And when the water goes away, the lawns must follow. When that happens, it leaves a gaping hole in the life we homeowners are accustomed to. As the author of this article wonders: what will replace those lawns? After all, a scrubby brown slice of rocky desert really just isn’t the same. That’s why smart sprinkler controllers like Hydrawise are so important. 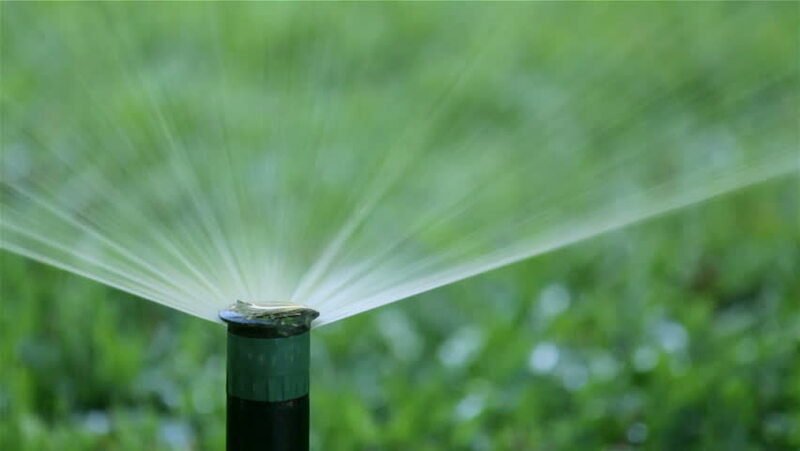 They can reduce by as much as half the amount of water needed for keeping a lawn healthy. I hope the author of that wistful article knows about smart controllers; it’s possible one could save his lawn! This entry was posted on Sunday, May 15th, 2016	at 4:10 pm	. You can follow any responses to this entry through the RSS 2.0	feed. Both comments and pings are currently closed.